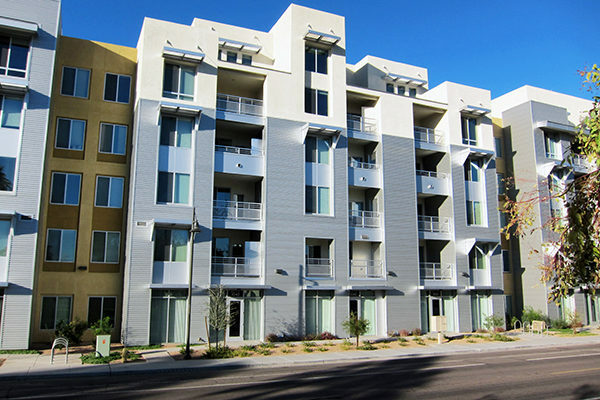 Urban Realty can help you find the perfect creative space in Downtown Tempe. For creative types, techies, small businesses, & startup entrepreneurs, we know what you want. Browse our listings and give us a call. We LOVE helping people out of their boring spaces & into exciting spaces that help them do what they LOVE. 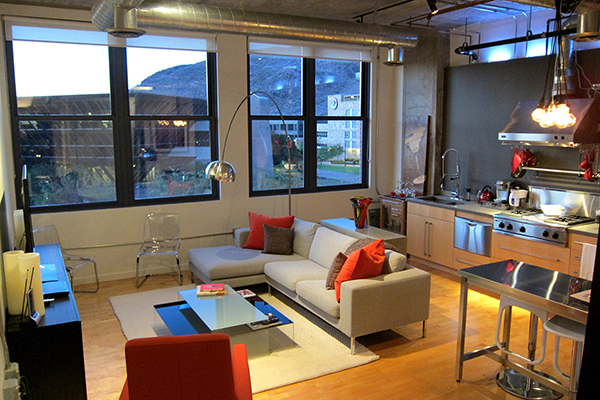 Architecturally reminiscent of an old brick warehouse, these custom Live/Work Lofts are available for sale & for lease. 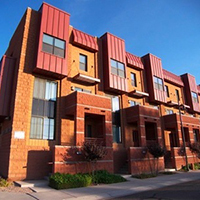 Live above your work in a Live/Work storefront next to Tempe Town Lake & loaded with community amenities. The modern entrepreneur loves these industrial spaces with concrete floors, high ceilings & exposed duct-work. The one-man-show, private practice, or freelancer grow in these creative work spaces with easy downtown access. The modern office should be interesting, inviting, and more importantly, different than the vanilla offices next door. 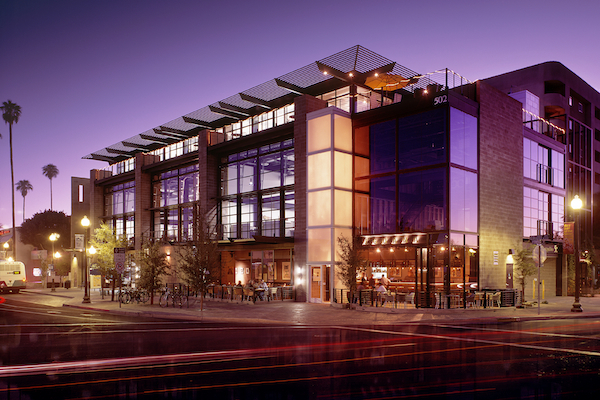 Close to what matters and all the fun; Bistros, coffee, shops, and more! Park the car & walk, bike, or ride the rail. Better yet, live where you work! We specialize in helping entrepreneurs and their businesses find office space that is unique and modern. 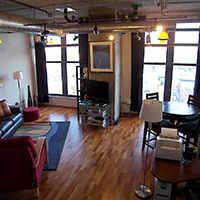 Whether you’re looking for a live-work loft, mixed-use creative space, or even a residential brownstone or townhome within walking distance to the office, we’ve got you covered. 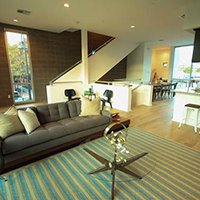 Modern design, open spaces, concrete, brick, high ceilings & lots of light. 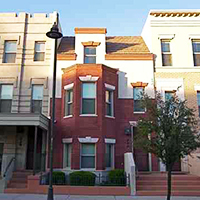 Chicago style spaces with front stoops, porches, brick & bay windows. Traditional to modern, more enclosed spaces, community amenities. Live / work spaces combine living and working in one property. Condo style with house-like features. Walk ups, garages, yards & patios. 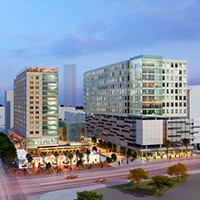 Office, Retail, Shops, Restaurants, & Living all on one block. Office towers provide all you need including amazing city views. Need a cool office space? 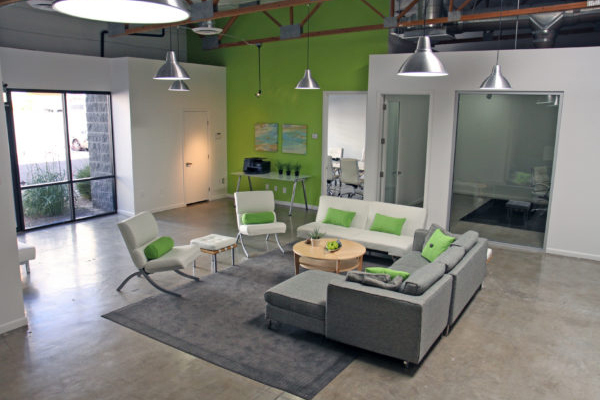 we know the difference between an “office” and a one-of-a-kind creative space. For the vibrant startup company or established firm, there are many brokerage companies vying for your business, but how many truly understand what you want? 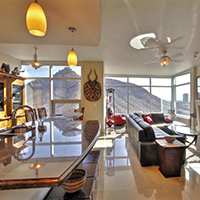 Urban Realty knows what you want! You crave something unique, something hip and something that helps your firm be more creative… like modern spaces with lofted ceilings, floor to ceiling windows, roll up garage doors, and exposed duct-work. While there’s nothing wrong with average office space, let us help you find something extraordinary! 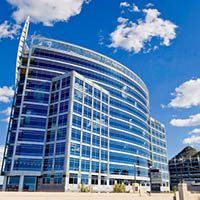 Let us know more about your office space needs and an Urban Realty representative will contact you shortly.